A-1 Scuba would love to have you join us on our scuba diving trip to St. Lucia Anse Chastanet Resort. St. Lucia is an island in the Eastern Caribbean that neighbors Barbados. 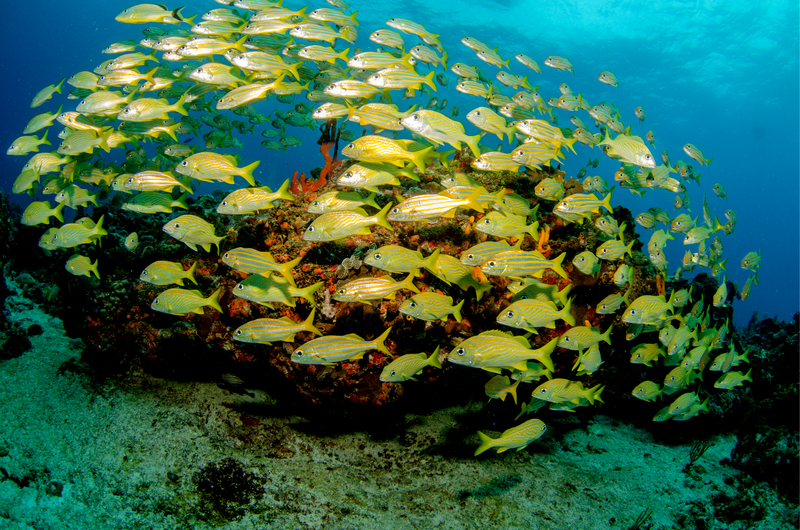 The Popular adventure scuba diving trip to St. Lucia satisfies your passion for breathtaking underwater splendor. The group trip offers exotic adventure diving you will not want to miss. Extraordinary Scuba Diving Trips For Adaptive Divers! At A-1 Scuba we take care of the details, which leaves you free to enjoy your experience entirely. Our dive trips are life-changing experiences, dedicated to sharing the joy, excitement, and freedom of adventure diving with people from all walks of life. 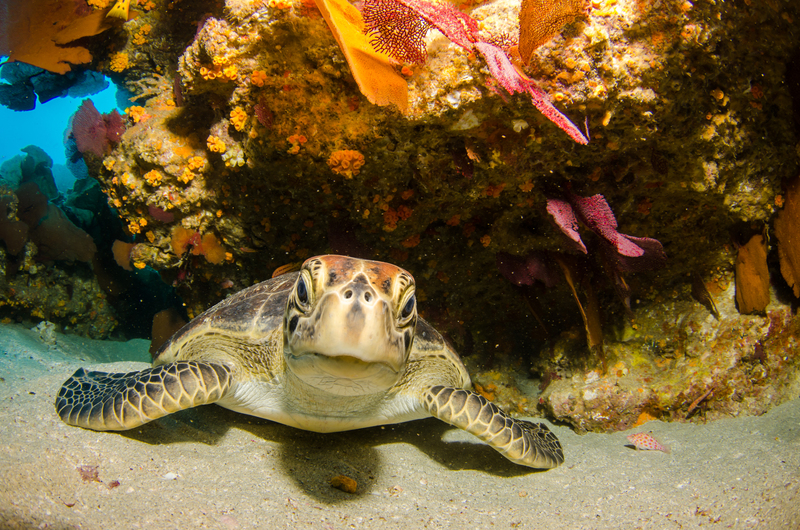 Our scuba diving trip to St. Lucia space is limited, so book today. A $400 deposit holds your spot until full payment is due on May 31, 2019.